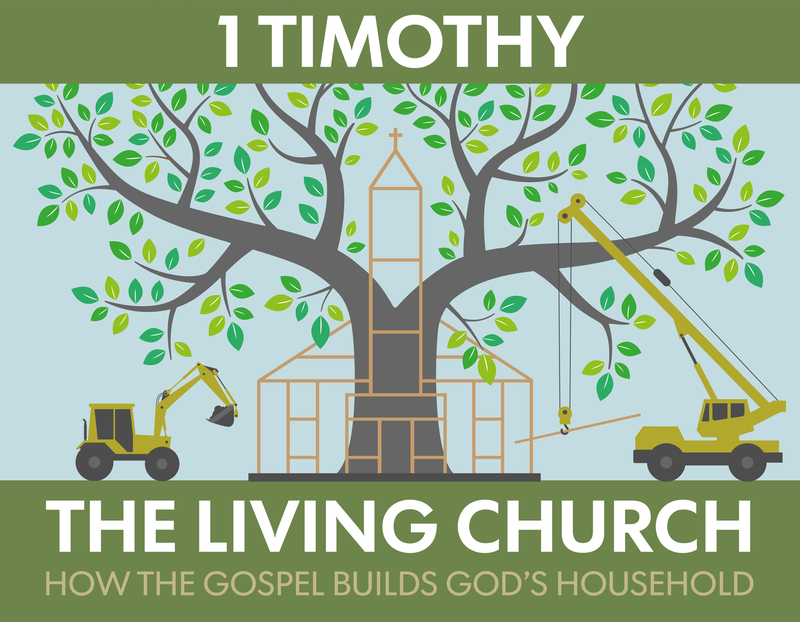 In this sermon, we considered 1 Timothy 3:14—16. In many respects it provides the highpoint of 1 Timothy. Paul provides his purpose for writing and gives the context for the instructions that he has written to Timothy and the church in this epistle. He provides the instructions for how we ought to conduct ourselves in the household of God, the church of the living God. The church is the pillar and buttress, or support, for the truth. Because it is where God dwells with us in the new covenant, how the church is structured, and what we do as the members of the household of God matter. Paul next points to the mystery, or secret of godliness, as being a person, Jesus Christ. Our conduct of godliness is not our efforts to be or do better, but through embracing our Savior, Jesus Christ. What purpose for writing does Paul give in 1 Tim 3:14—16? Which should take precedence in the church: Truth or love? For each of the three descriptions Paul gives of the church (3:15 – household of God, church of the living God, pillar and buttress of the truth) how is that lived out at OBC? Where are we strongest and weakest? How can we grow stronger in each? Why do some complain that doctrine isn’t practical? How would you explain the practical value of doctrine from this passage to someone who thinks that you can focus on doctrine or practice, but not both? Elders Who Care vs. Elders?... Who Cares!